Are you a grade 12 student looking to further your studies next year? Do you believe that a better future is achievable but don’t have means to finance your studies?Apply for a Nedbank bursary and join a vision-led, values-driven organization that is building Africa’s most admired bank. As the bank that Make Things Happen, Nedbank is committed to the future of South Africa. That future belongs to you, the youth of our great nation. 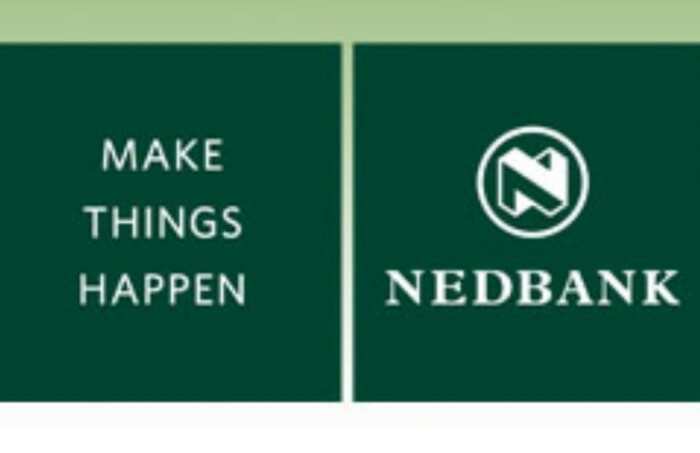 So, it’s not surprising that, in response to the shortage of people in South Africa with the necessary skills to fill senior and management positions in the financial sector, the Nedbank Foundation has established the Nedbank Bursary Fund. Through the Nedbank Bursary Fund, bursaries are made available to help academically able students meet the costs associated with studying at higher-education institutions. If you’re thinking of studying for a degree at university but don’t have the means to finance it, consider the Nedbank Bursary Fund. • Bursary allocations are aligned with Nedbank’s transformation objectives, and people with disabilities are encouraged to apply.